FORT WAYNE, Ind. (WANE) - Sweet Aviation has added FAA-certified charter service, the Fort Wayne-based company announced Tuesday. Sweet Aviation can now fly up to four passengers at a time one-way or round-trip to destinations throughout the country in its Cirrus SR22T. 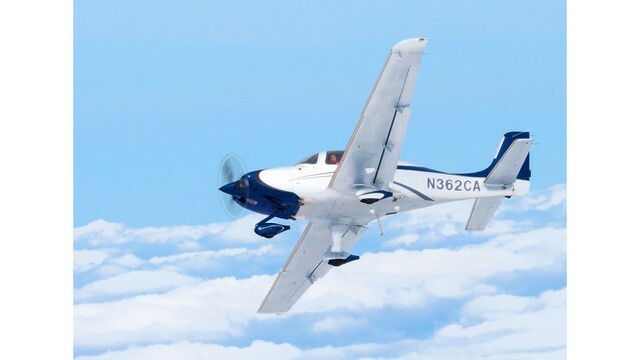 The single-engine aircraft offers modern avionics and safety features, air-conditioning, and comfortable seating, and can fly at more than 210 miles per hour, Sweet Aviation said. Sweet Aviation is now the only small airplane charter company based in Fort Wayne. Sweet Aviation also offers flight training, aircraft rental, and maintenance at its Smith Field headquarters. For more information about Sweet Aviation and its services, or to request a charter service quote, visit SweetAviation.com.